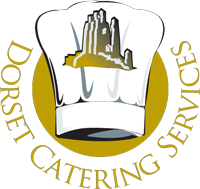 Dorset Catering Services are our Recommended in House Caterers, they are on hand to help you with any catering requirements that you may have whilst holidaying in one of our exclusive cottages. Whether it is one of their Luxury Hampers awaiting your arrival showing off the best in Dorsets Home made and Home grown Produce, A Bespoke Filled Basket ready for you to take straight to one of our beautiful Sandy Beaches for a Pic Nic or even have us come over and cook for you and your guests with an excuisite Dining Experience. With Michelin Starred Experience Chefs and True Embassadors to Dorset’s Great Food we can Create, Cook and Serve you a truly Gastronomic Experience. The Sandford Pub, Sandford. Every Thursday from 9 am, local producers market. With Varied suppliers from local farmers, fisherman and cheese producers right over to homemade pies, marinated olives and Bread. 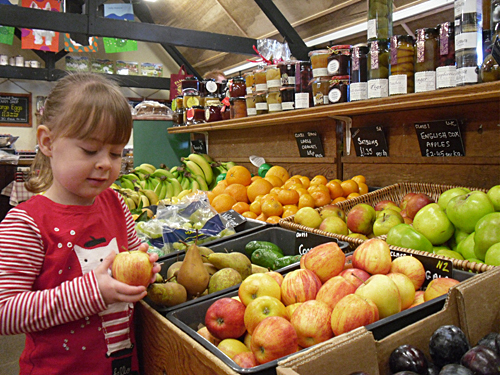 There is a wide selection of items available to support the local community. Pamphill Dairy near Wimborne. Offering the best local produce, Pamphill Dairy boasts a large farm shop, filled with Dorset delights, from jams to organic veg; they are also home to an onsite butcher. There is a lovely cafe on site, which is popular with locals and visitors alike, the cakes are lovely and staff are very friendly. There is a play park for children. If you fancy ordering a Dorset hamper before your stay, why not visit their website. 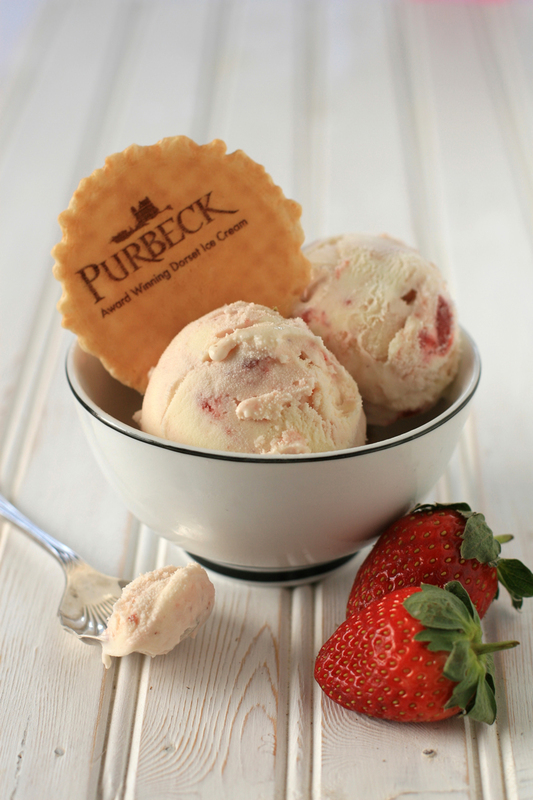 From Purbeck farm to delicious Purbeck Ice Cream, using local milk, thick double cream and some unusual tastes! All ice creams are Gluten free with no nuts, artificial flavourings, preservatives, colours and uniquely no added natural colours. With over 40 different flavours, a selection of flavours include: Dorset Blue Vinney, ChilliRed, Green Tea, Dorset Wasabi, Strawberry, Clotted Cream, Bucks Fizz, Chrimbo Pud, Mint Choc Baby Chip, Very Cherry, Serious Cholocate and Vanilla. Dorset Chocolate from Chococo chocolatiers in Swanage have built a reputation for high quality hand made confectionary. Their ingredients are locally sourced, including Dorset cream and there are no preservatives or additives. They offer a wide range of unusual chocolates and have won many accolades. They also run chocolate making courses, which are great fun, as well as chocolate tasting evenings. 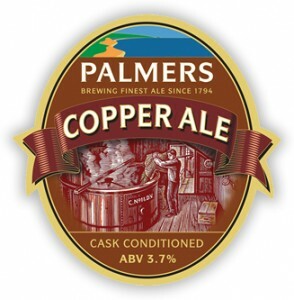 Palmers Brewery is the only thatched brewery in the UK and has been brewing the finest ales since 1794. Go behind the scenes in the historic brewery buildings, to watch every stage of the centuries-old brewing process. Furleigh Estate Wine Tours allows you to take a stroll through the vineyard, return to the purpose-built winery and then finish with a tasting of a selection of their still and sparkling wines. Tours run at 2.30pm on Fridays and Saturdays, last around 90 minutes and cost £10 per person. Call 01308 488991 or email rebecca@furleighestate.co.uk to book your tour. Adams Tasty Chilli Sauces is a small family run business. Chillies are used to enhance the flavour of food, so Adams Tasty Chill Sauces make them so they are enjoyable! But they do have some really hot products if that’s how you like it. All their chillies are grown in a polytunnel in Poyntington, near Sherborne, Dorset and grown from seed. All Chilli Jams made are tomato based products using fresh chillies, tomatoes, garlic and ginger. As much as possible is home grown, and all products made by hand. 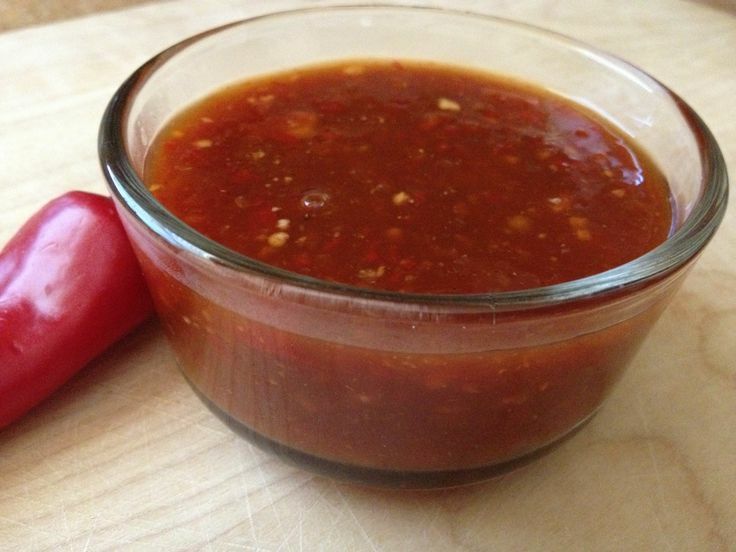 Mild Chilli Jam – For the beginner or those who prefer an milder tang. Naga Jolokia Chilli Jam – Made from one of the hottest chillies in the world, this jam has a serious bite to it that many people find moreish!!! Ring of Fire Chilli Sauce – A tomato based sauce with a hint of cumin and coriander, using red ring of fire and habanero chillies. A great savoury, hot taste for all foods. Sams Fudge is handmade in Dorset. At Sams Fudge, they try to make all their fudge using the simplest ingredients. The basic fudge mix consists of butter, demerrera sugar, condensed milk, whole milk and a little bit of icing sugar. There are no artificial preservatives. Flavours include: Rum and Raisin Fudge, Salted Fudge, Vanilla Fudge, Clotted Cream Fudge, Ginger Fudge and Chilli Fudge. Miss Marshmellow. 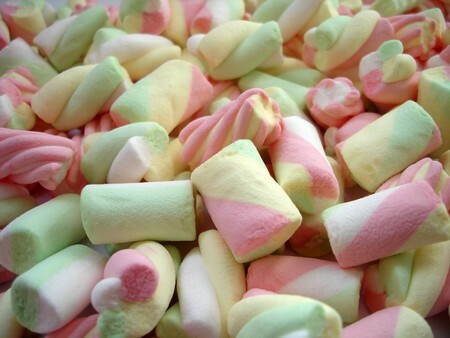 Their hand- made Gourmet Marshmellows are a real confectionary delight – marshmallows, but mellower! Marshmellow flavours include: Belgian Chocolate, Lemon, Coconut, Lime, Stawberry, Chilli Chocolate, Blackcurrant, Blackberry, Strawberry & Vanilla, Chocolate & Vanilla and many more. Call 07793055873 to make your marshmellow order. Hive Beach Café is located on the Chesil Bank, at Hive Beach, Burton Bradstock. This means the café offers some of the best views of Lyme Bay. You will find the cake counter filled with a selection of homemade cakes and locally made biscuits. The café extends its warm welcome to everyone; families, children and dogs are welcome to come and join in the fun. 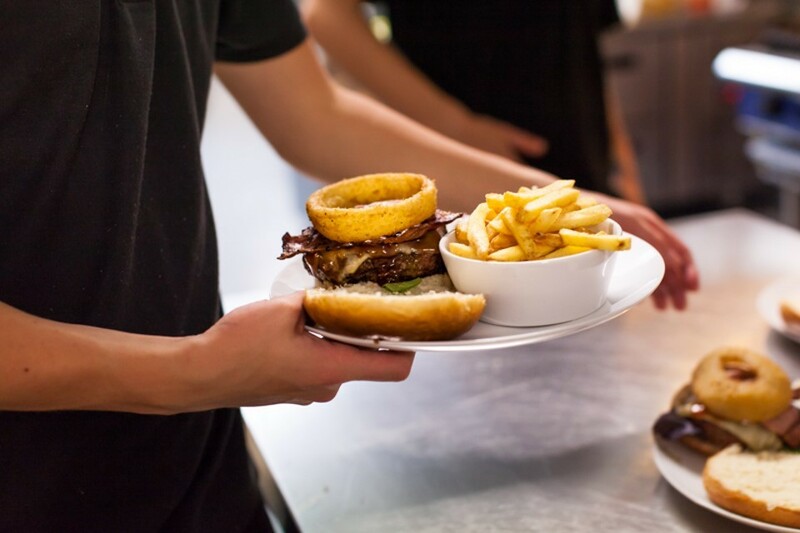 Breakfast service: 10 to 11.45 am and Lunch service: 12 to 3 pm. The mouth watering sea food platter has to be one of the most extravagant dishes on the menu. In this dish you will find spider crabs, lobster, Portland oysters, crevettes, langoustines, clams, mussels and more. Hive Beach Café also have a wide selection of foods for those who are not so keen on seafood, from a simple cheese sandwich with chips on the side to vegetarian options with mouthwatering delicacies such as goats cheese and red onion. 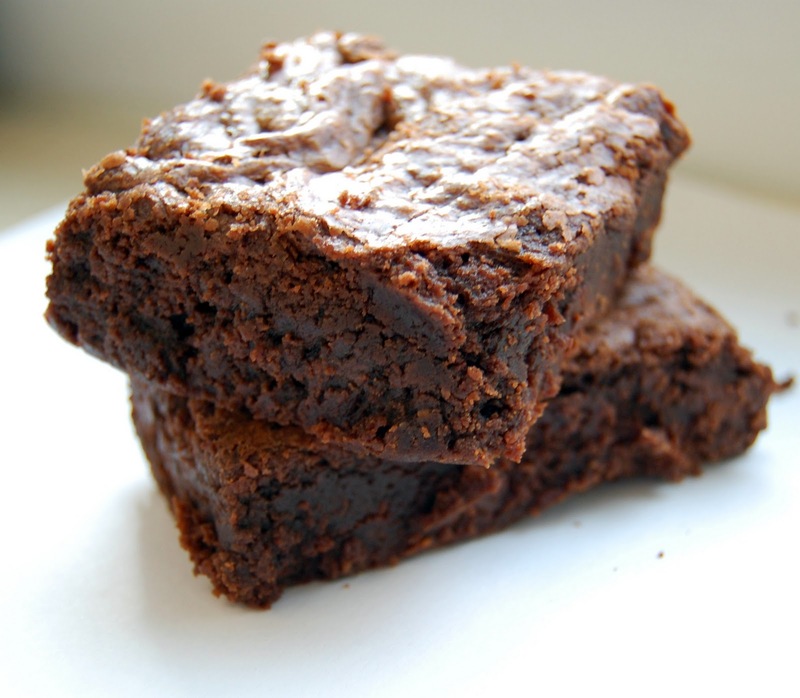 Dark Matters brownies are made to emphasis on chocolate, rather than sugar, using 70% dark chocolate rather milk, and plenty of brown sugar to create a rich, sumptuous chocolate brownie that leaves you feeling satisfied and happy, without the sugar hangover. Big Softy- Rich Milk, White and Dark Chocolate Chip Brownie with a Marshmallow and triple Biscuit top! Salty Dog- this is Dark Matters’ take on the ‘Classic’ fudge Brownie, made all the more epic by a squidgy layer of baked-in homemade Salted Caramel! Queen of Sheba- A deliciously delicate Rose, Almond and Pistachio brownie. This staff favourite also contains sneaky slivers of milk chocolate Turkish Delight! American Dream- Rich fudgey dark chocolate Brownie with a super sneaky squidgy layer of Oreo Cookie and Chocolate Chip Cheesecake in the middle!